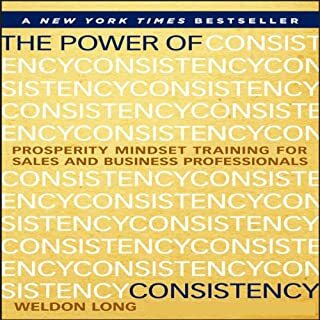 Weldon does an amazing job with the explanation of what to do to move your life forward! I've listen to the audio book and have ordered both of his books! Thank you !